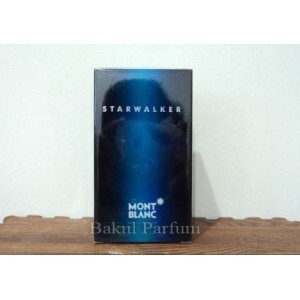 Starwalker by Mont Blanc is a Woody Spicy fragrance for men. Starwalker was launched in 2005. Top notes are mandarin orange, bamboo and bergamot. Middle notes are sandalwood, cedar and white musk. Base notes are nutmeg, ginger, amber and fir resin. 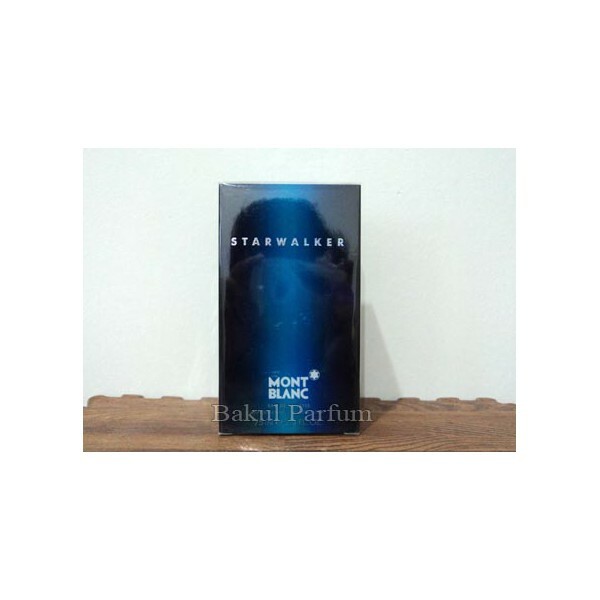 Beli parfum original Mont Blanc Starwalker for Men sekarang, harga termurah di Indonesia! !